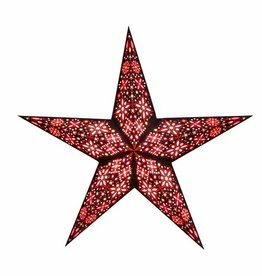 Star lights and paper lanterns to add some pizzazz to your home! 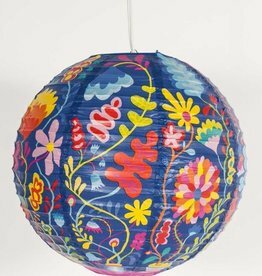 I would buy this paper lantern, and I'm a real snob when it comes to paper lanterns. Art by Martha Rich. Includes spring-action expander. Cord Kit included. 13 3/4" diameter. From the brilliant folks at Blue Q.